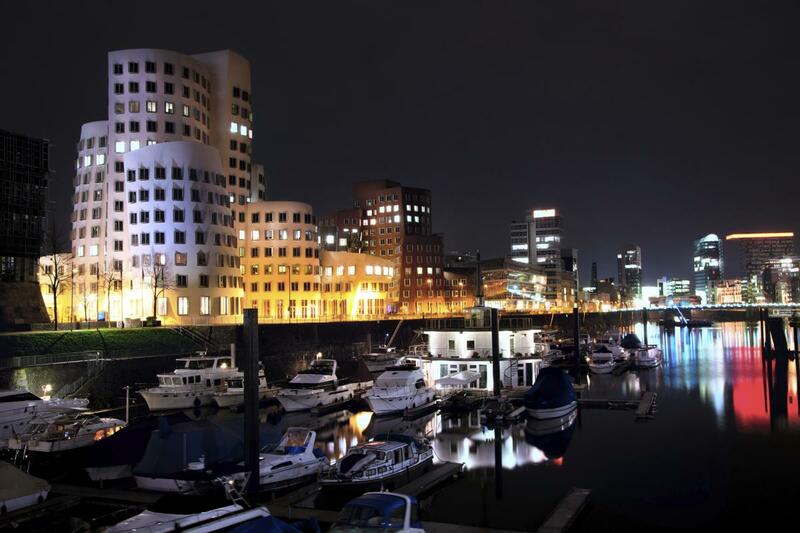 Our event »D-TOWN SWING« will take place in the dance halls of the Boston Club which is located in the south of Düsseldorf. Enjoy the wide dance hall with over 1000 square feet of dance floor. The location also has a great, private restaurant. Guests who plan to arrive by private car, find inexpensive parking directly in front of the venue complex. D-TOWN SWING in Düsseldorf - 4 days of West Coast Swing! There are two train stations at Düsseldorf airport. The one you need to go to is located on the east end of the airport. You’ll get to the station „Bahnhof Düsseldorf Flughafen“ via SkyTrain. At the station you take the city train ("S-Bahn") S1 from platform 6 and get off at "D-Eller". The ride takes 21 Minutes. At the Main Station Düsseldorf ("Düsseldorf Hauptbahnhof") you take the city train ("S-Bahn") S1 from platform 11 and get off at "D-Eller S". The ride takes 8 minutes. The station "D-Eller S" is within walking distance to the Boston Club. 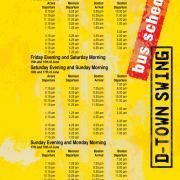 and please don’t forget to use the codeword DTOWNSWING in your Email-reservation to get these special conditions. 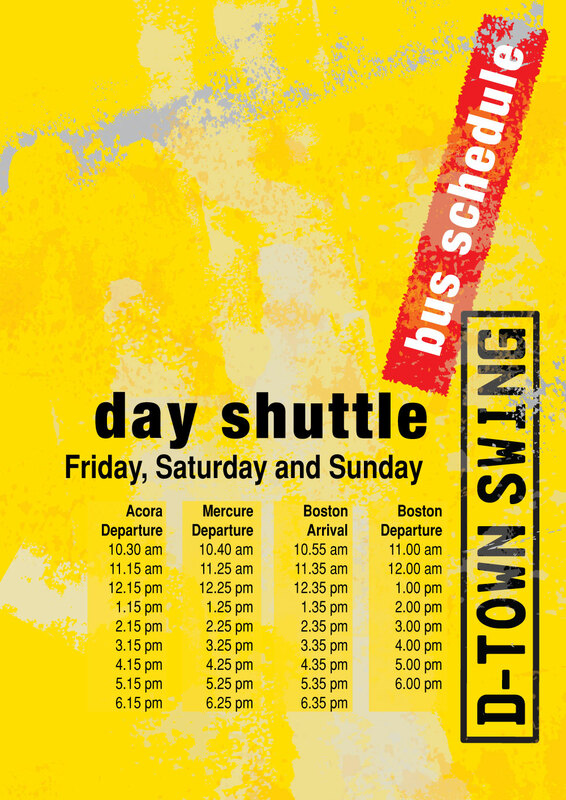 Service: Your team from D-TOWN SWING has arranged a free shuttle service from the Mercure Hotel Düsseldorf Süd to our venue Boston-Club (5 minute drive)! There are a few 3-bed-rooms available too! 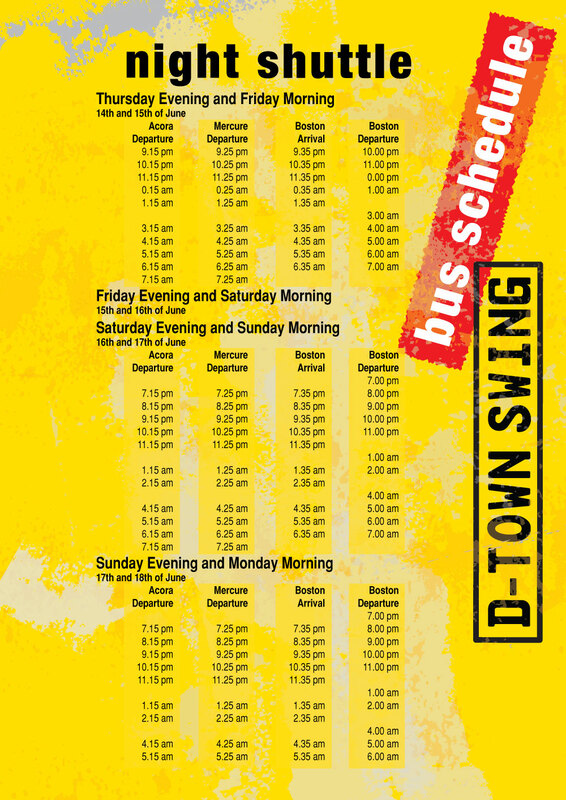 When you make your reservation please don’t forget to use the codeword: »D-TOWN SWING« to get these special conditions. 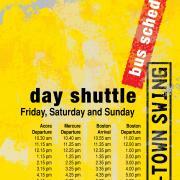 service: Your team from D-TOWN SWING has arranged a free 24-hour shuttle service from the hotel Park Inn to our venue Boston-Club (5 minute drive)!